More and more OEMs are looking for very thin oil types (thin engine oil) that can be used to optimise fuel savings and further reduce CO² exhaust emissions. 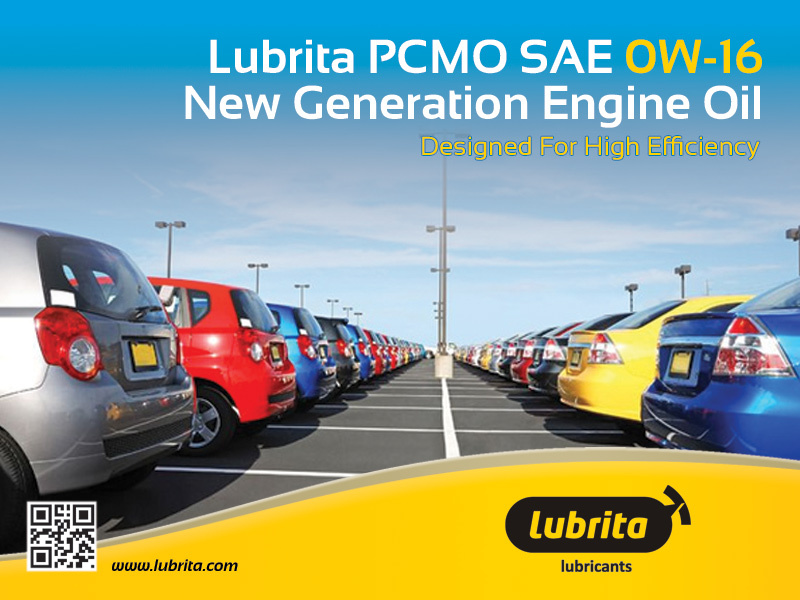 Lubrita Research and Development (R&D) has developed the PCMO 0W16 especially to meet this demand. 20 used to be the lowest 'high temperature value' and the Society of Automotive Engineers would have been bound to choose the well-known 15 value for a lower viscosity. An 0W15 could have been introduced for that purpose. But there were concerns that consumers might have confused this with a 15W40. Since this thin oil is completely unsuitable for older engine types, the distinctive number 16 was chosen to rule out the chance of mistakes being made. It is fair to assume that an 0W12, and 0W8 and even an 0W4 will be developed in the future. In the time to come more petrol cars for which a very thin oil is prescribed will be arriving on the market, which is why the Lubrita engine oil 0W16 could be an interesting product for you. It is a standard product in our range, which means that smaller quantities can be ordered as well. This fuel economy, specially composed SAE 0W16 motor oil, is recommended for use in petrol engines in passenger cars of Japanese OEMs, equipped with the latest techniques. The excellent cold start performance ensures optimum lubrication reliability in the cold running phase. A clear fuel consumption is achieved thanks to the smooth-running properties of the new SAE category 0W-16. LUBRITA PCMO SAE 0W-16 makes its contribution to protecting the environment by reducing emissions.